Online guide to compare all musical instruments : keyboards (MIDI controller, Synthesizer, Stage Piano, Digital Piano …), guitars, basses, woodwinds and brasswinds (saxophon, clarinet …) with complete specifications and user reviews. Choose the best instrument and buy it at the best price. Available from August 2012, the new digital piano Kawai Concert Artist CA-95 give the concert grand piano experience at home with the more realistic touch (Gand Feel keyboard action with wooden key, let-of mechanism, Ivory Touch surface …) and the beautiful sound of Kawai’s concert grand piano (technology Harmonic Imaging XL). With 76 dynamic keys, 250 rhythms, over 300 music presets and the pitch bend wheel, the WK-7500 gives you the chance to bring your musical ideas to life. The MPK61 is a keyboard performance MIDI controller that expands the popular MPK line. Each MPK controller combines a piano-style keybed with a bank of genuine Akai Professional MPC pads, assignable Q-Link controllers and key technologies from the iconic MPC family of music production workstations. 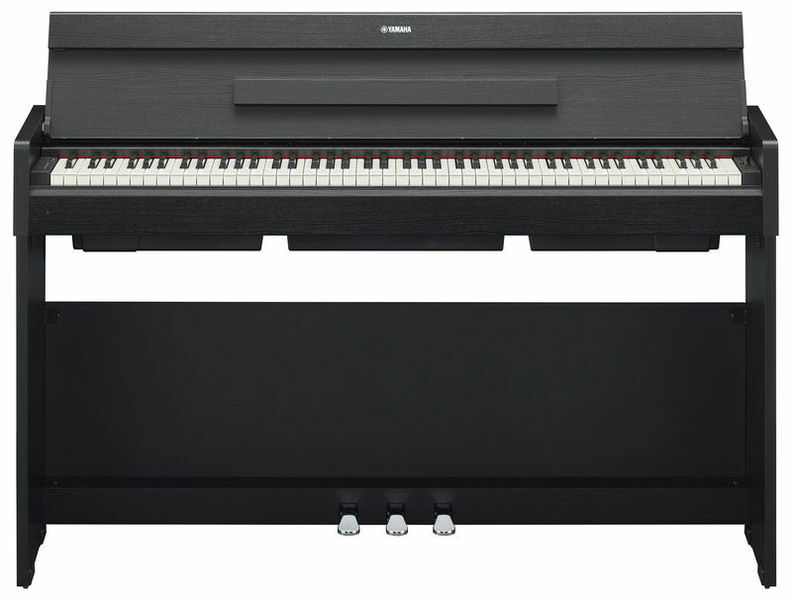 The Yamaha P-125 is a compact digital piano that combines incredible piano performance with a user-friendly minimalistic design. Easily portable and extremely accessible, the P-125 is always ready to perform whenever–or wherever–you are. Squier honors alt-rock godfather and Dinosaur Jr. leader J Mascis with a striking new Jazzmaster guitar model that delivers as much massive sound and performance as its namesake. The pickups, hardware and finish are all specified by Mascis himself for tremendous tone and value. With its offset waist and contoured body the new Vintage Modified Jazzmaster by Fender Squier gives a nod to its iconic forbearer but has other things going for it that make it truly ’modified’. 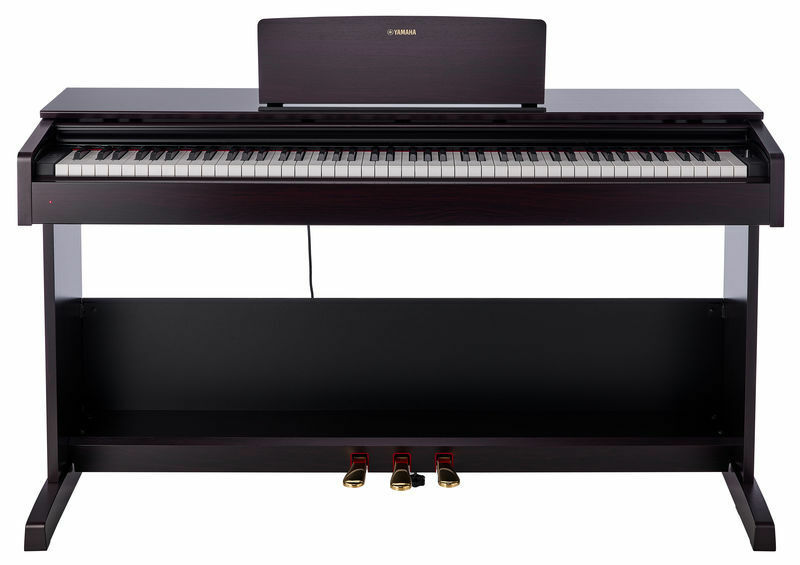 Kawai’s premium digital piano technologies embedded within a stunning upright piano cabinet – the ﬂagship CS9 is the perfect marriage of modern engineering and traditional elegance. Available from August 2012, the new digital piano Kawai Concert Artist 65 is close to acoustic grand piano with Grand Feel wooden-key action with Ivory Touch key surfaces and ‘Let-Of’ mechanism and Harmonic Imaging XL (HI-XL) piano sampling. Unrivalled grand touch, breathtaking acoustic tone, distinctive traditional design, and inspirational modern features. Concert Artist from Kawai – the concert grand piano experience in the comfort of your home. 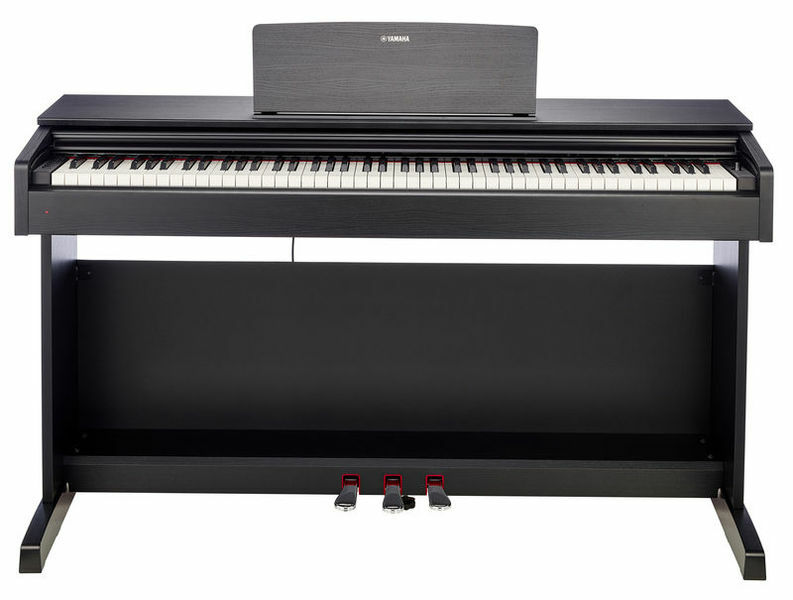 The Kawai ES7 with the new Responsive Hammer 2 (RH2) action recreates the distinctive touch of an acoustic grand piano and the Progressive Harmonic Imaging (PHI) with 88-key piano sampling is the perfect Stagepiano regardless of whether you’re playing a gig on stage or studying classical etudes with your professor.